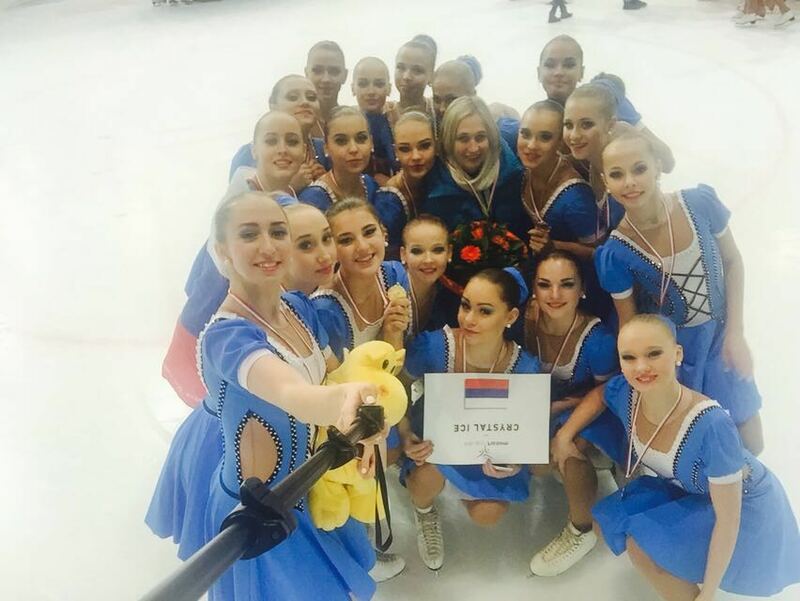 They are twice silver medalist Russian National Championships in junior category (2015, 2016) and they are twice won Mozart cup (2015, 2016). 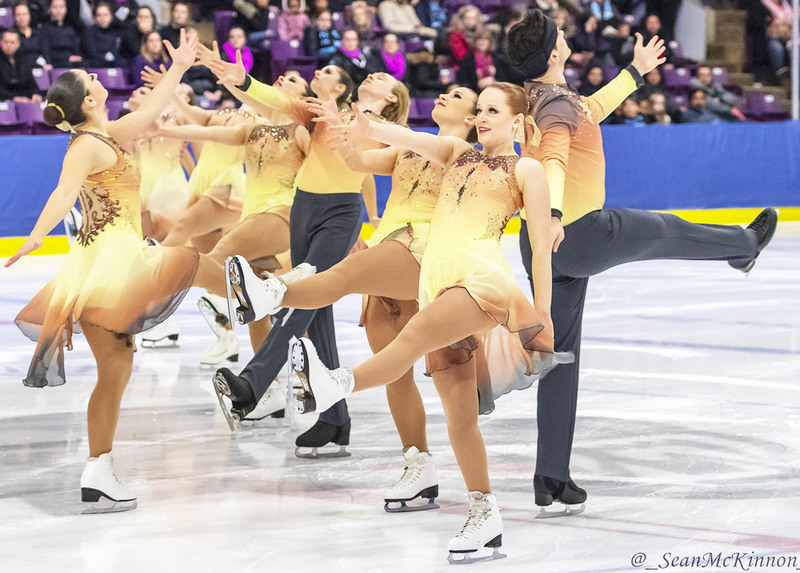 They also took the 4th place in World Junior Championships in 2015 and the 6th place at the 2016 Junior World Challenge Cup. 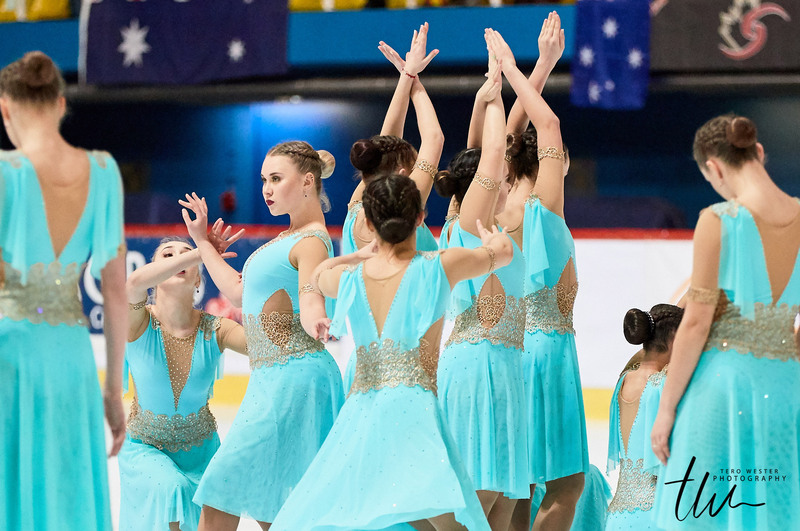 2019 Junior Worlds: Let’s present the teams!